HALKBANK as a payment operations carrier has developed a fast, efficient and quality system for performance of payment operations, as one of the basic functions in banking operations, which offers its clients a service according to their needs. 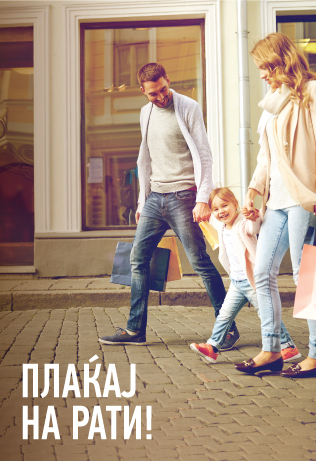 You can pay your payments through every Halkbank branch in Macedonia. I you want to save money and time make your payments through our e-bank. Pay your utility bills without commission in branches and with e-banking. Or you can sign standing order and the Bank will do all of you payments every month. If You still don't have transactional account visit the nearest Branch of Halkbank Inc. Skopje and be a member of our family. The payment instruments submitted trough the e-banking system for (KIBS, MIPS (RTGS) payments) on Saturday or other nonworking day will be executed the following working day.